The key to training your brain is to keep it active. Watching TV is not going to stimulate your brain enough in order to keep it active. Playing computer games can be helpful, but it really depends upon the game you are playing. The ones that take persistence are often the better ones. It has also been shown that the ones that scare you will often activate your mind in a way that is hard to recreate indoors. 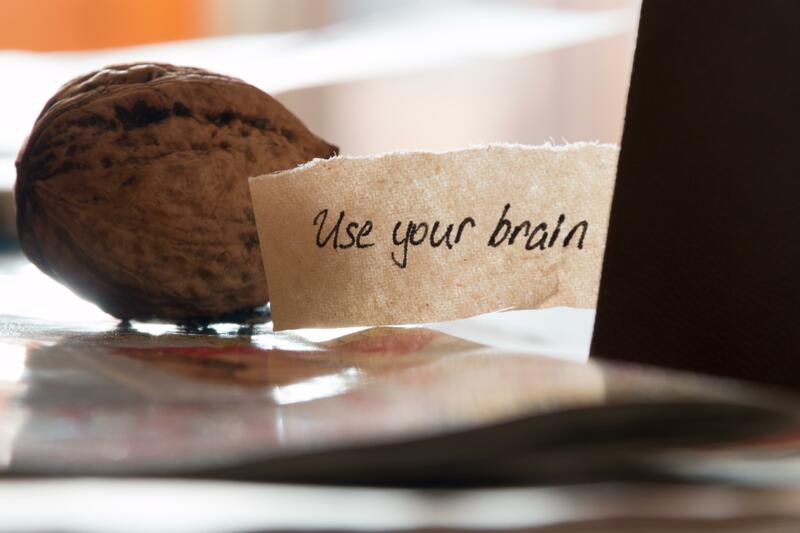 All you need to do is keep your mind active in some way, and your brain will train itself. This post is written by Amy Cowen. She is a professional editor and writer at A-writer.com. She specializes in topics of interest to techno geeks and networking enthusiasts. it is really nice and it is also appreciated as well. Nice article, especially as we are doing these things almost daily but we don’t notice that things.